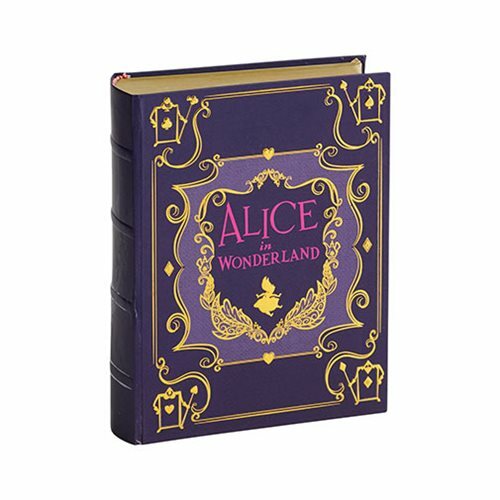 Fall into a rabbit hole and enter a mad world! 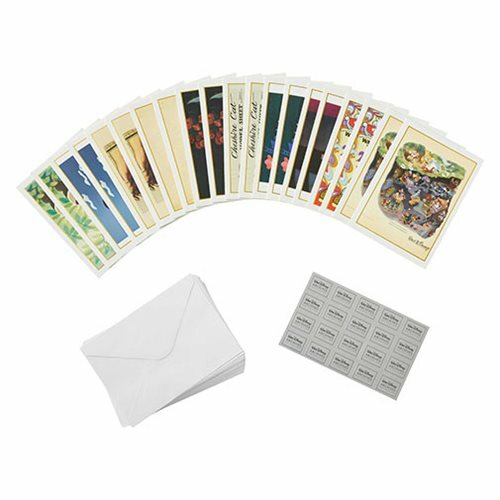 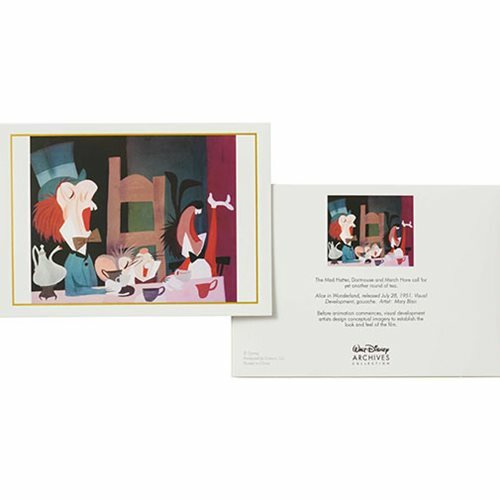 This bookbox comes with 20 notecards with vivid, awe-inspiring art from the classic Walt Disney film. 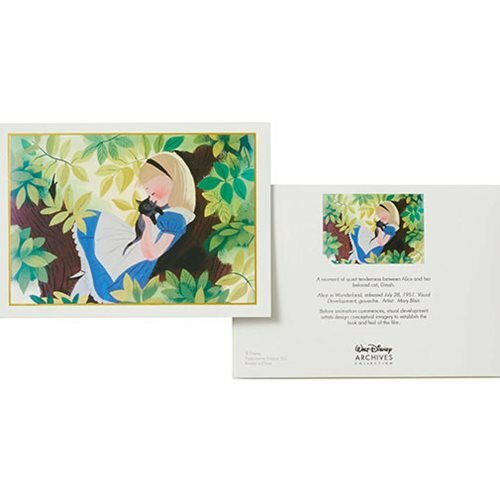 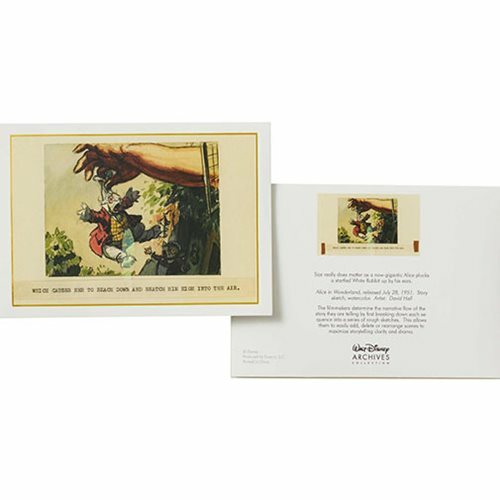 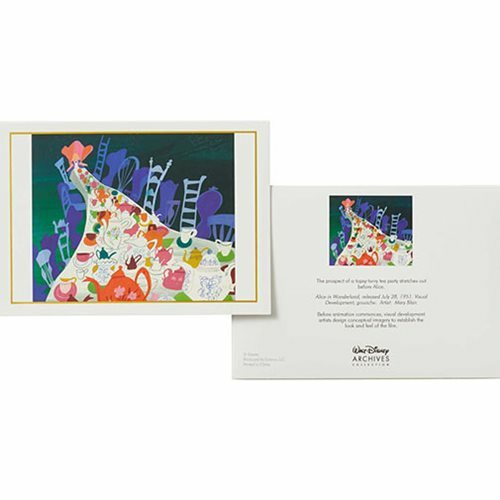 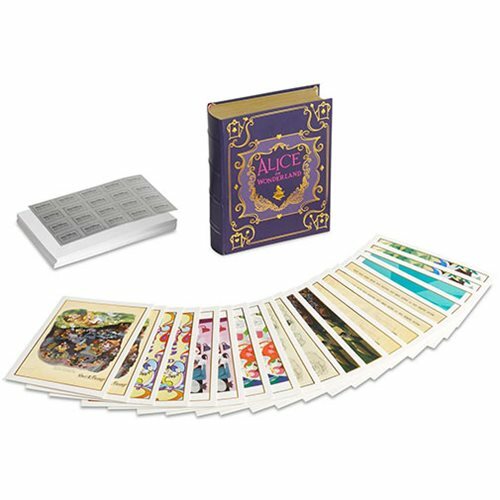 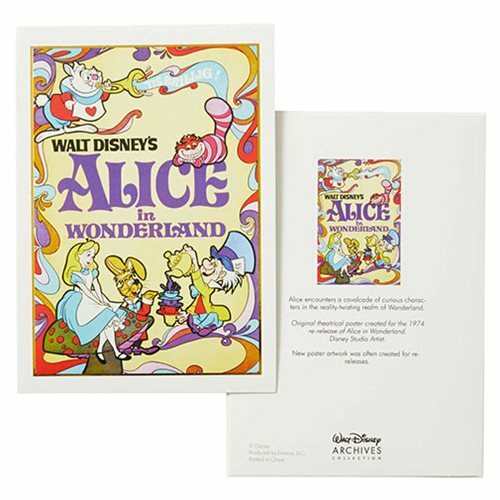 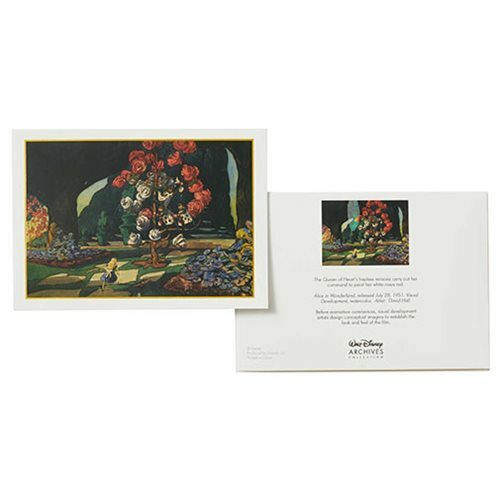 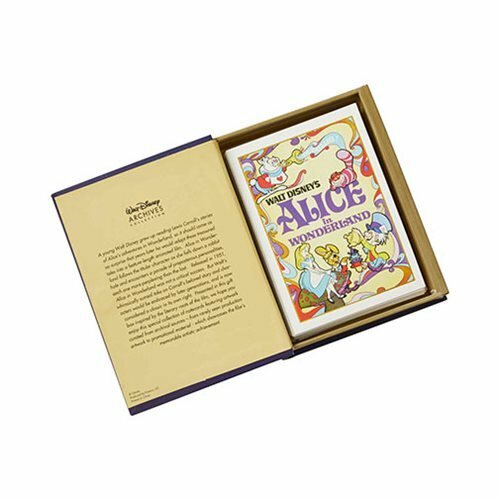 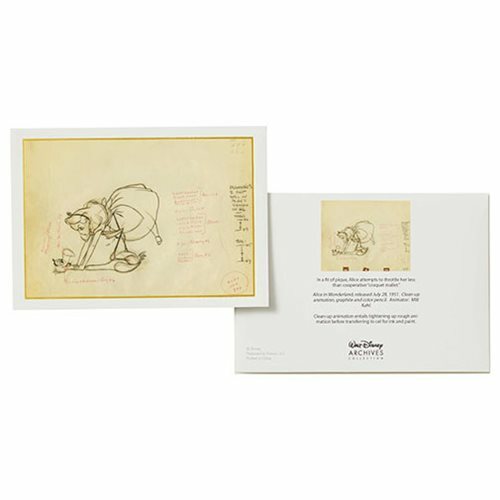 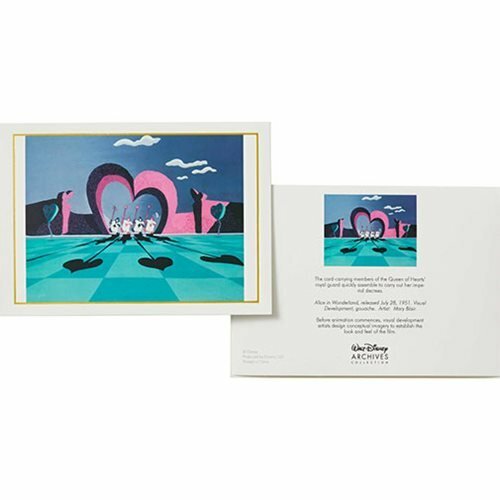 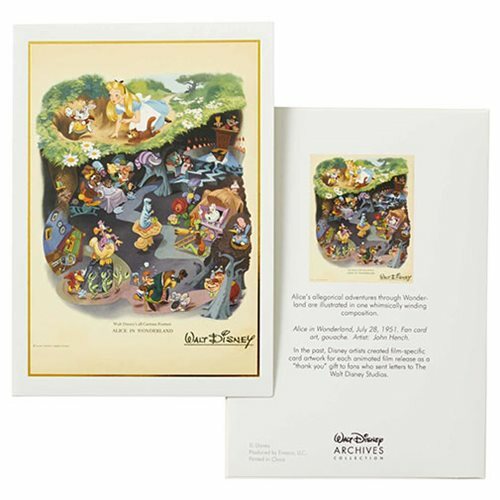 Celebrate your lasting love for Alice in Wonderland with this Walt Disney Archives Collection Alice in Wonderland Notecard Set.